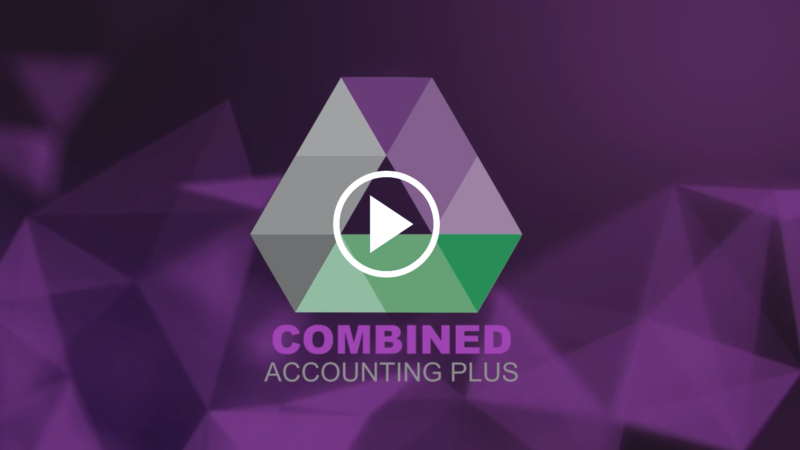 In these Terms, ‘us’, ‘we’ and ‘our’ means Combined Accounting and our related bodies corporate. We may, from time to time and without notice, change or add to the website (including the Terms) or the information described in it. However, we do not undertake to keep the website updated. We are not liable to you or anyone else if errors occur in the information on the website or if that information is not up-to-date.